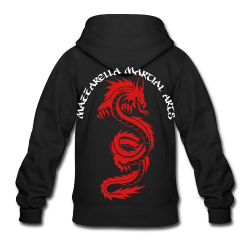 Welcome to the official online STORE for Mazzarella Martial Arts! We are fortunate to be able to offer OFFICIAL Mazzarella Martial Arts T-shirts, stationery, and other items through partnerships with the suppliers. Please note that we have a two seperate online stores; you cannot order items from both stores included on the same order.